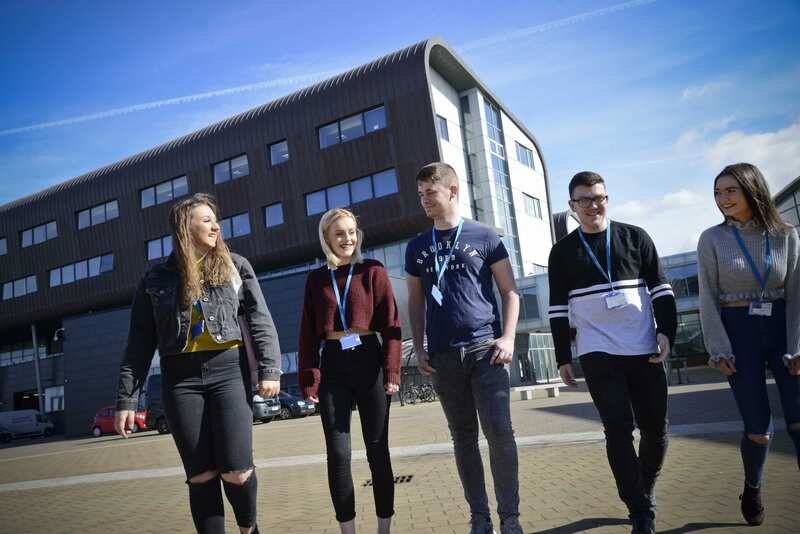 Furness College is committed to making sure you should succeed on your course. Absence from class is therefore taken very seriously in the College as it can jeopardise your progress because of missed activities. Students must attend all classes regularly and punctually. Always inform the Faculty Office of your reason for any absence. The College will follow up unexplained absences. Schools will be informed of the absence of 14 – 16 year old students. Parents/guardians of students aged 16 – 18 may be contacted by staff to find out the reason for absence. Students over 18 can expect to be contacted directly. The College is also obliged to notify employers/sponsors of any student absence. It is important that you keep the College up to date with your situation. Any absences may have implications on your financial support/training allowance or whether you can continue your course. State your name, date of birth, course and reason for absence. Unexplained or unauthorised absence could result in you being removed from your course.